From toy demos and personalized skincare sessions to free cocoa and cookies. 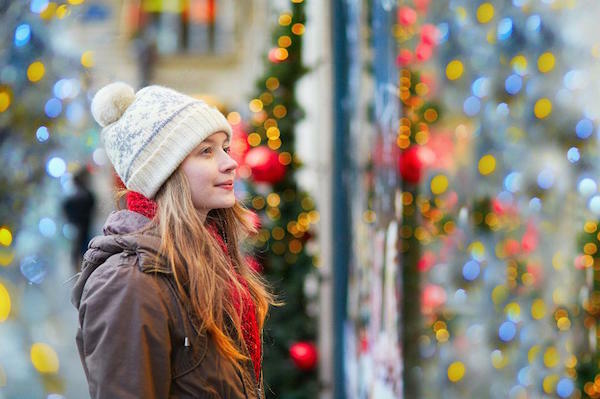 This holiday season, stores and malls like Target, Kiehl’s and Westfield Shopping Centres are going beyond the transactional product push to hook shoppers with gifts and marketing ploys that are experiential, service oriented and appeal to the five senses. Retailers and shopping centers are pulling all sorts of levers to counter foot traffic declines with high-touch experiences that can’t be duplicated online. This is an excerpt only from this full article posted on Forbes.com.